During my #60DayChallenge I lined up a bunch of abandoned story starts (still have a handful on my computer) to finish. Writing 30 stories in 60 days, I need all the head start helps I can get. So I found Tornado just waiting for his last day to be written about. I had the title and about 300 words of an opening scene with a substitute teacher who mangled the pronunciation of his name. 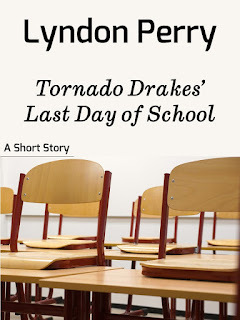 Now I thought Tornado (pronounced Tor-nah-do, as he insistently informed the sub) was going to get in trouble and get kicked out of school. But that storyline was just too easy and my main character too savvy and complex for that. So I just wrote where he told me to go and ended up with a nice, heartfelt piece that I think will find a good home some place online. Let me know if you want to read it. It's just under 2000 words. Short. 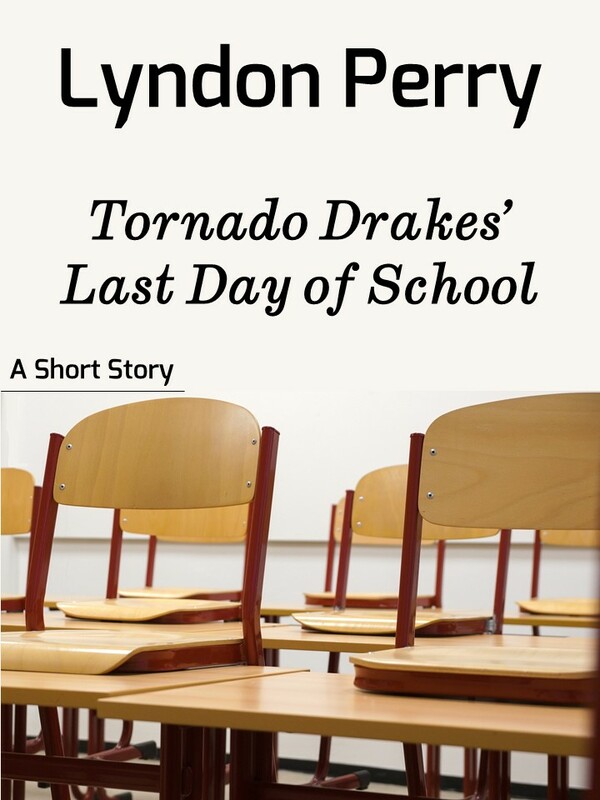 Also, I'm having fun creating ebook covers for each of my stories. Nothing final, just experimenting with free images from Pixabay and fonts from Font Squirrel. And using PowerPoint no less! Thanks for reading and following along as I complete this challenge. You can check my progress here, or click the current projects tab above. Next week I'll write about a couple of flash fiction experiments - "The Engagement Ring" and "My Song Request."